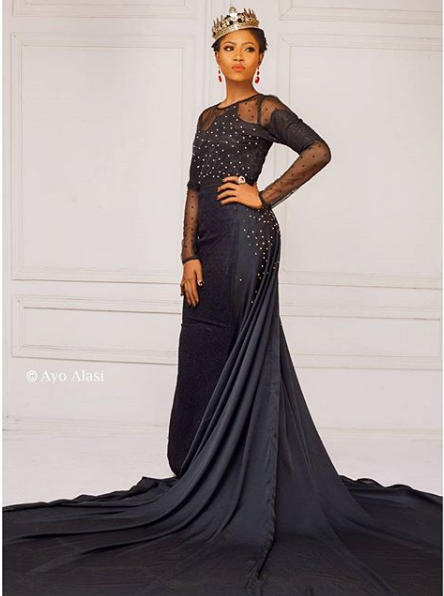 Big Brother Naija 2017 contestant, Debie-Rise is a year older today and has taken to Instagram to share these stunning new photos to celebrate her day. “This time last year I was in a “Dark Place” but God has really lifted me.. I know my story (the real story), but my life today is a testimony of God’s Faithfulness. Whatever it is, pls hold on to that dream, God is able to help you RISE ABOVE GENERAL EXPECTATIONS (R.A.G.E). I am Debie The Riser!!! Do we have other Risers?? Mandy The Riser!! !